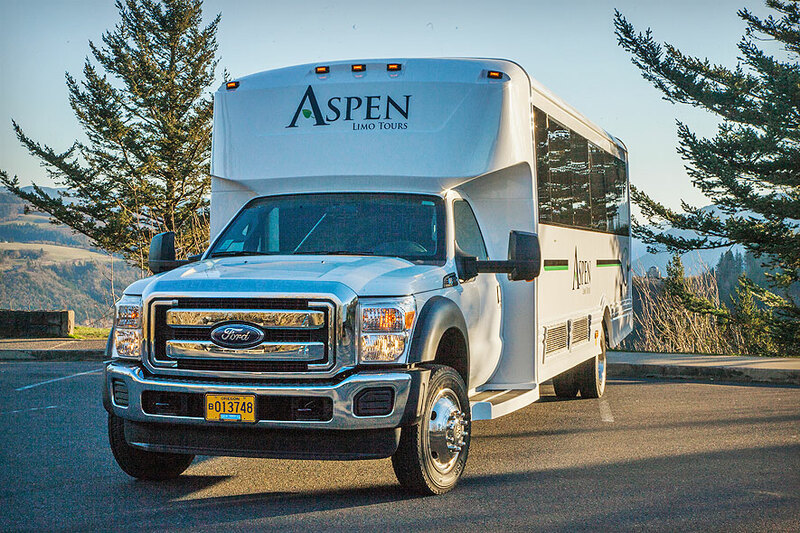 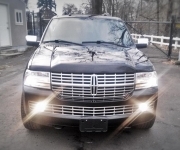 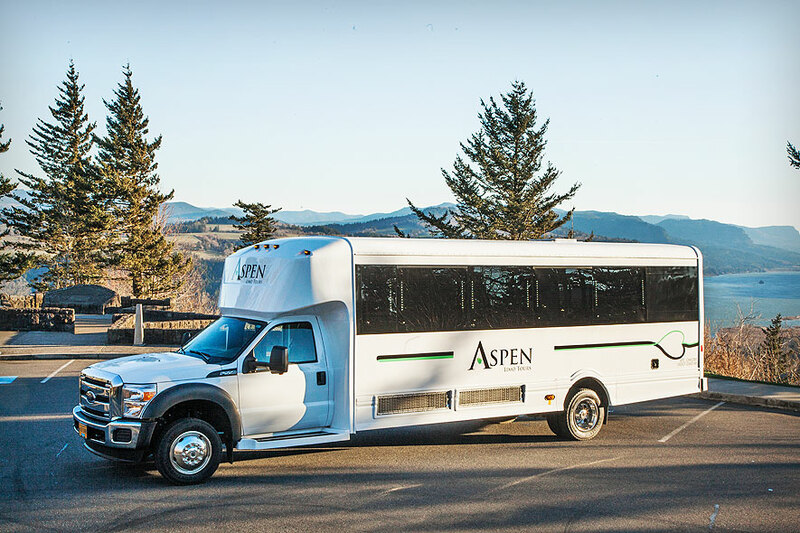 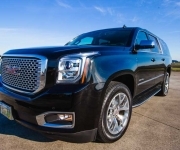 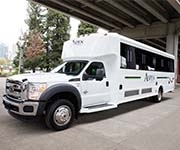 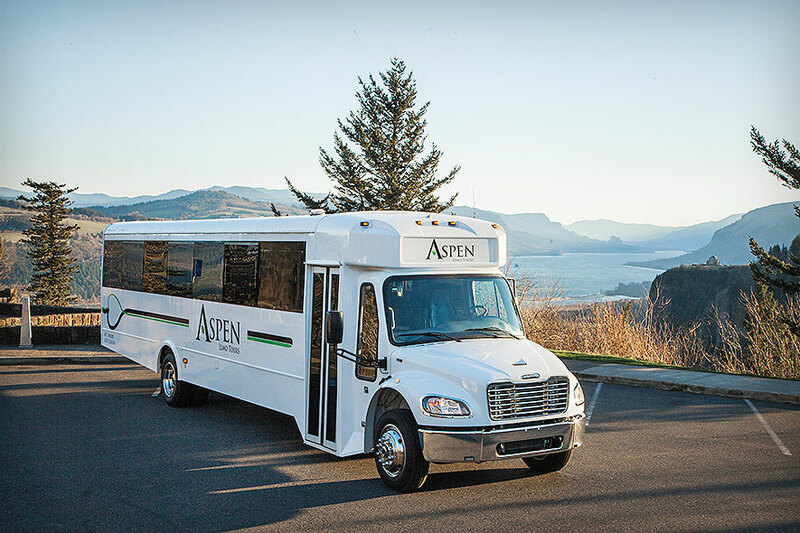 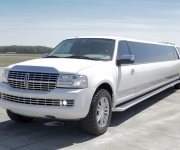 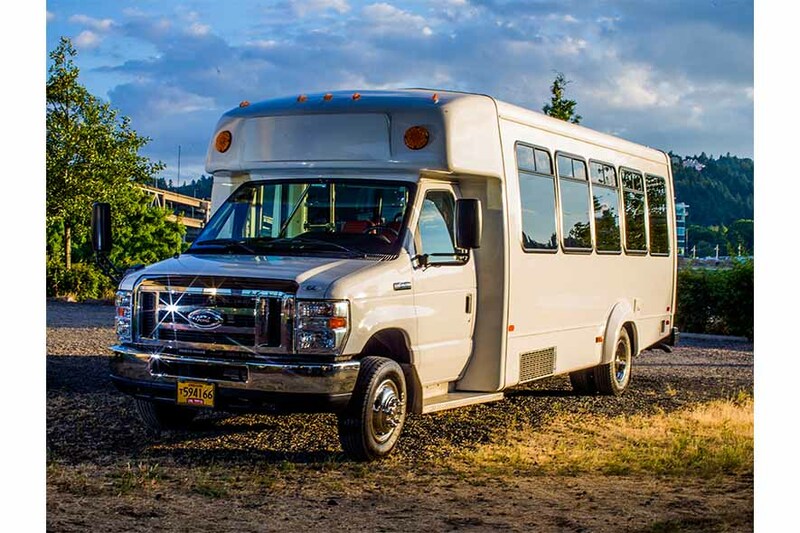 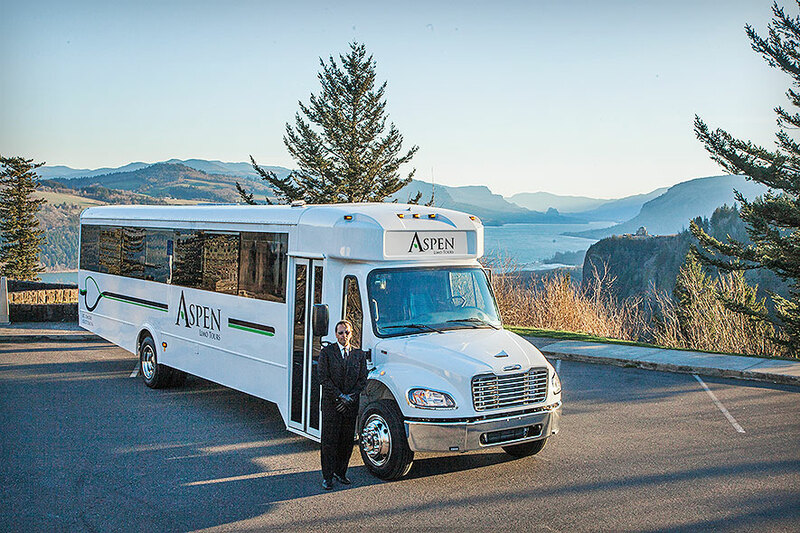 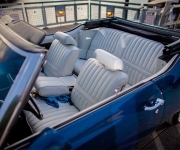 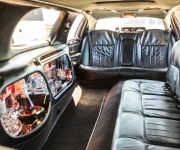 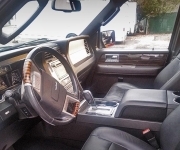 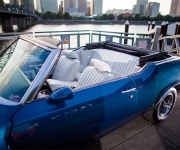 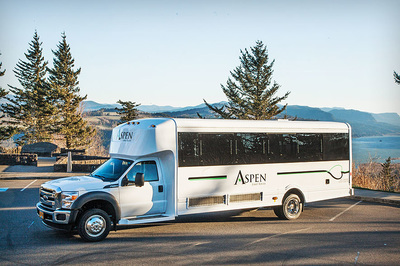 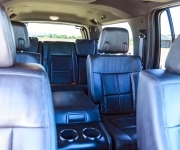 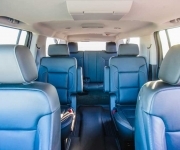 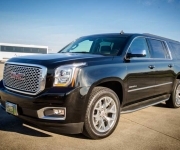 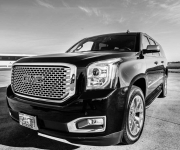 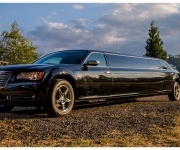 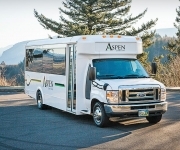 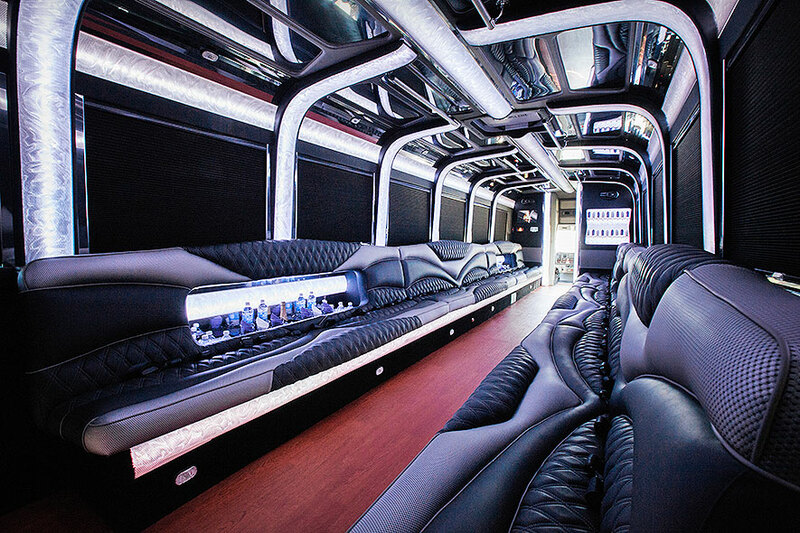 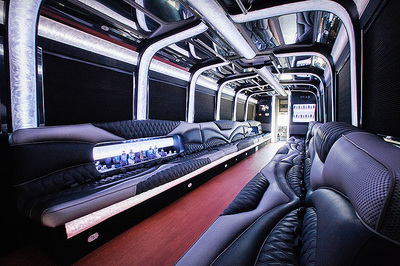 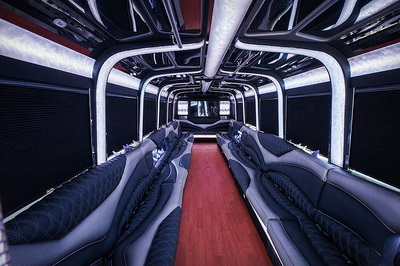 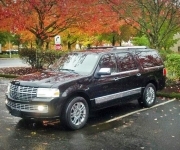 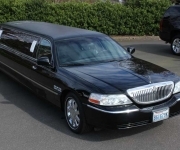 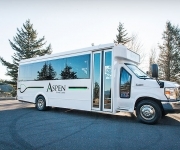 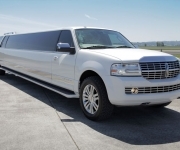 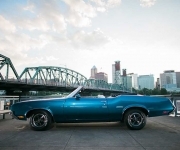 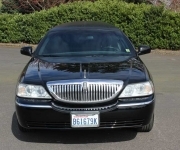 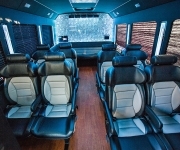 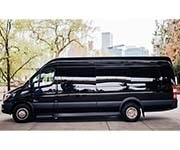 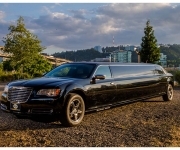 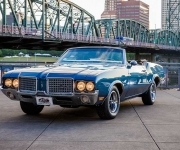 the premier party bus and limo FLEET in portland, or. 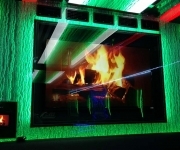 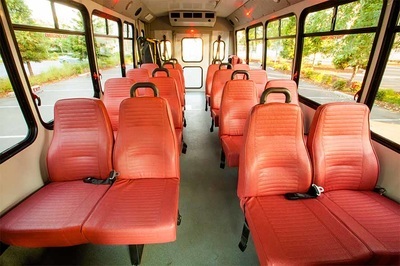 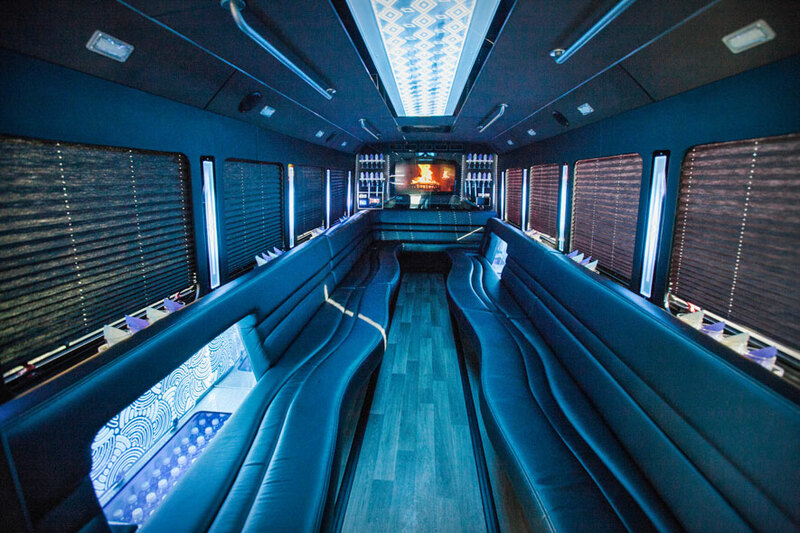 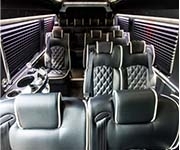 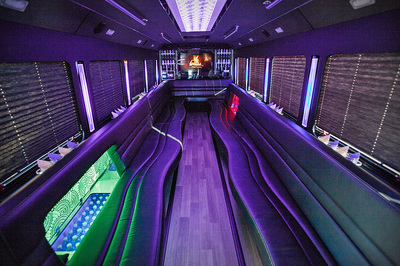 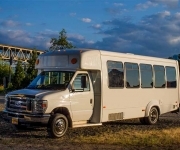 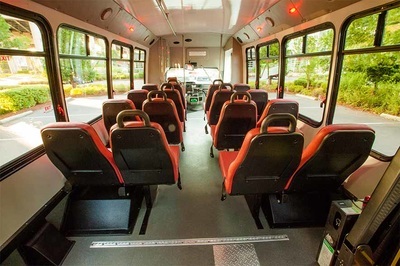 Portland Party Bus PDX is for marketing purposes only and not liable for damages during service. 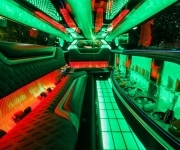 Please contact billing company for any damages caused during service.